September 21st in Wordpress Plugins by Wordpress Jedi . Petfinder Listings: uses the Petfinder API to show random pets or all pets listed with your shelter on Petfinder. 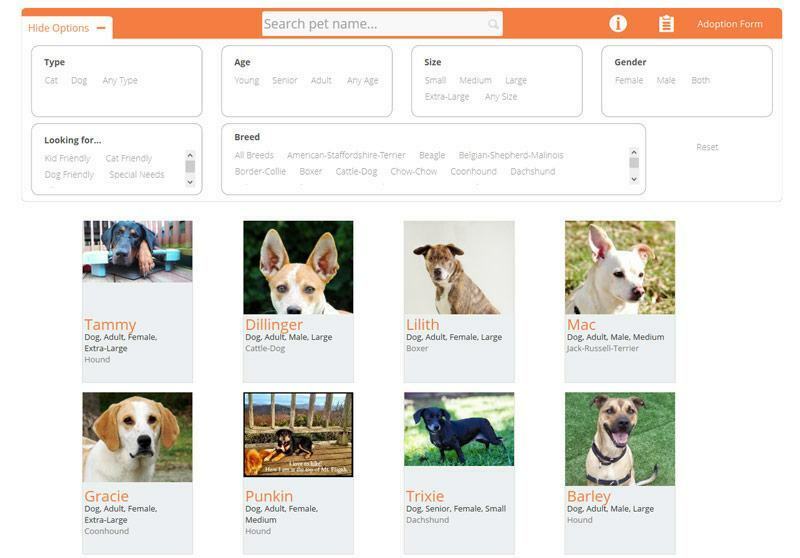 Petfinder – Search & Rescue: adds a filterable list of all animals you have uploaded to your Petfinder account. You can customize how it looks easily. It has a shortcode and a widget. You need more than Petfinder to make your pet-related website a success. 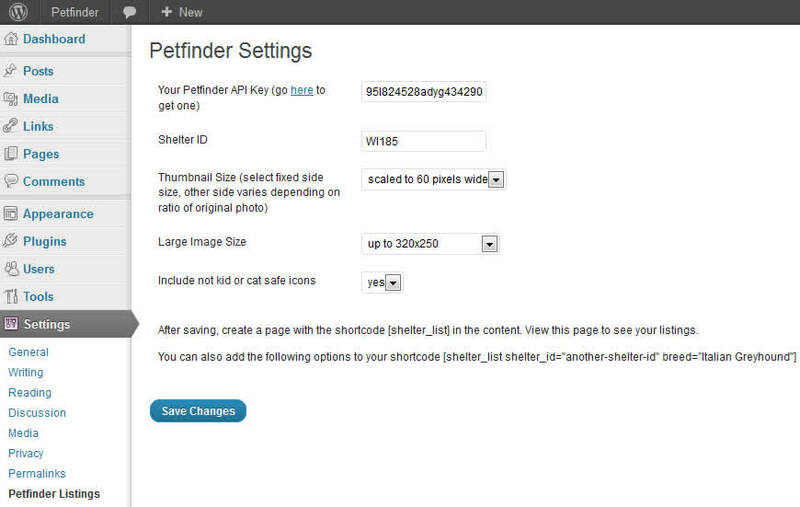 The above plugins simply help integrate Petfinder into WordPress.